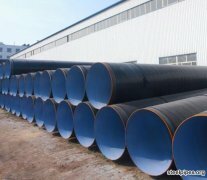 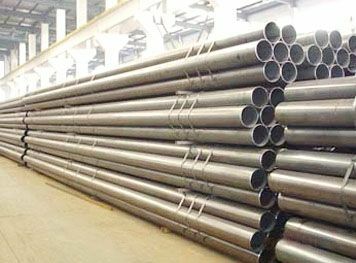 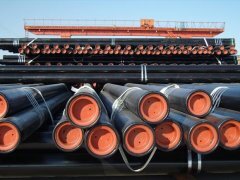 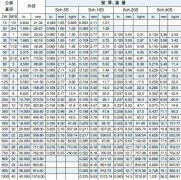 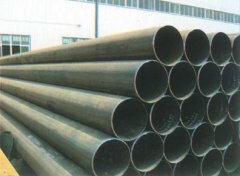 We are the manufacture for carbon seamless steel pipe ,pls trust our quality with best price. 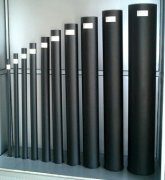 Special design is available to all the production process, according to consumer's requirements strictly. 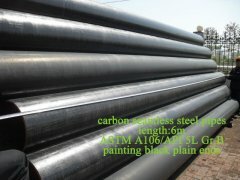 5 tons or as per clients' requirements.